Vijay K is a very experienced Soul Singer. He has a strong and powerful voice and plenty of personality to “grab an audience” and leave them wanting more at the end of the night. Vijay K can be booked as a Soul Singer for a complete Soul night, or a more general night which consists of Soul, Pop, Reggae and lots more. The show comes complete with a professional sound system and lighting and is performed in a Classy, relaxed style. 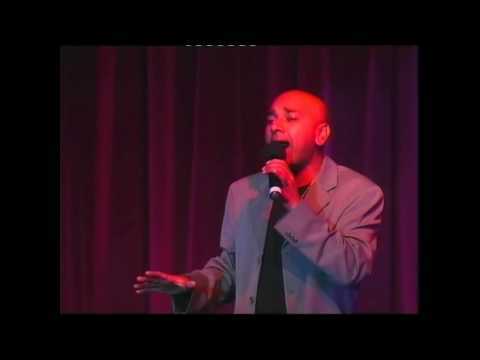 Vijay has performed in venues across the UK for over fifteen years, not only as a Soul Singer but as part of a Soul group. He has received fantastic reviews in the national press and has been voted “Best Male Vocalist” numerous times over the years.